What could be a better holiday than a holiday in a luxury cottage to let in England. There is a wide range of cottage rentals in England to choose from. Some are in remote country locations, others are in busy towns and cities and others are set in locations by the sea. With 29346 holiday cottages to choose from you are bound to find the perfect holiday in England. Royden Manor Annexe (Brockenhurst) sleeps a maximum of 2 people. 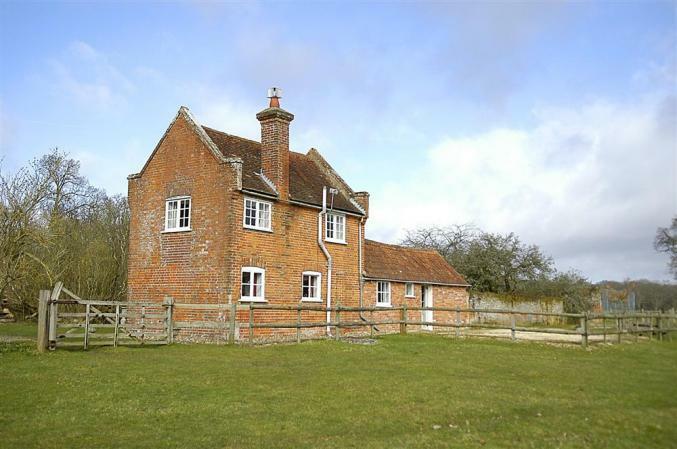 Rockenhayne Farmstead - Maple Tree Cottage (Beer and Branscombe) sleeps a maximum of 4 people. Holt House (Warkworth) sleeps a maximum of 6 people. Number Nine (Louth) sleeps a maximum of 4 people. Charnwood Stables - Wheal Rose (Porthtowan) sleeps a maximum of 6 people. The Dovecote (Pauntley) sleeps a maximum of 4 people. Harbour Gates (Cockermouth and the North West Fells) sleeps a maximum of 8 people. Thickwood House Garden Cottages - Orchard View (Castle Combe) sleeps a maximum of 2 people. Lyndhurst Apartments - Lyndhurst Apt. 2 (Robin Hoods Bay) sleeps a maximum of 4 people. Daisy Broad Lodges - Grebe (Wroxham) sleeps a maximum of 10 people.